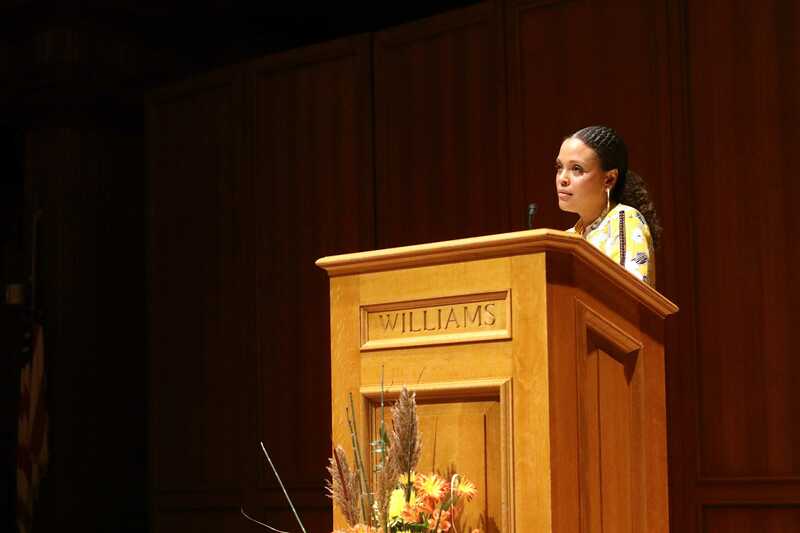 Last Thursday the College hosted Jesmyn Ward, author of this year’s Williams Reads book, Sing, Unburied, Sing. Ward reflected on the events that have shaped her life and influenced her as a writer. Marlene Sandstrom, dean of the College, opened the talk by reaffirming the mission of Williams Reads, stating that the program is a way to “see and feel and understand the world through people who experience and see the world differently than us.” Sandstrom was then followed by Professor of English Kimberly Love, whose courses focus on the intersection of literature and the black experience. 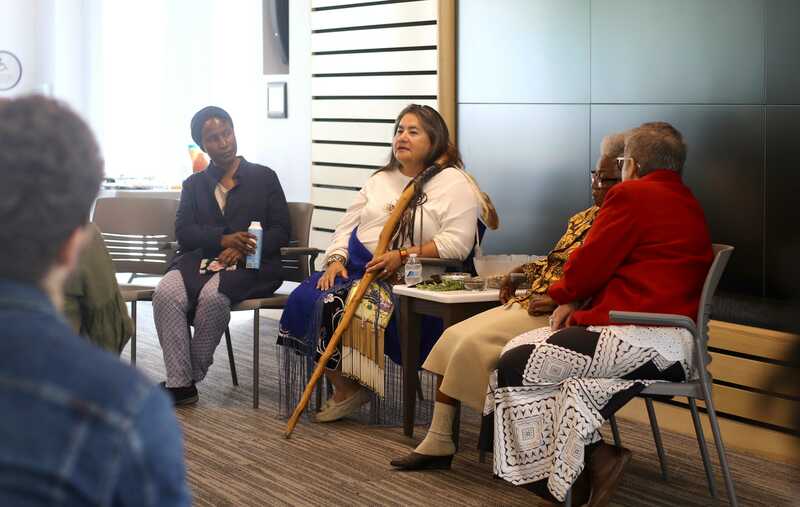 Living testimonies of the restorative and inspiring potential of indigenous wisdom graced the three-part Africana Studies symposium, “Nkisis, Orixás and Ancestors: The Role of Religion, Creativity and Environmental Ethics in the Afro-Atlantic Diaspora” from Sep. 18 to 20. Leaves are changing, temperatures are dropping and professors across campus are announcing that “the exam will be next Friday… maybe.” Mountain Day must be coming. This piece will primarily reflect on how Mountain Day leaves many excluded and how we can begin to remedy this. 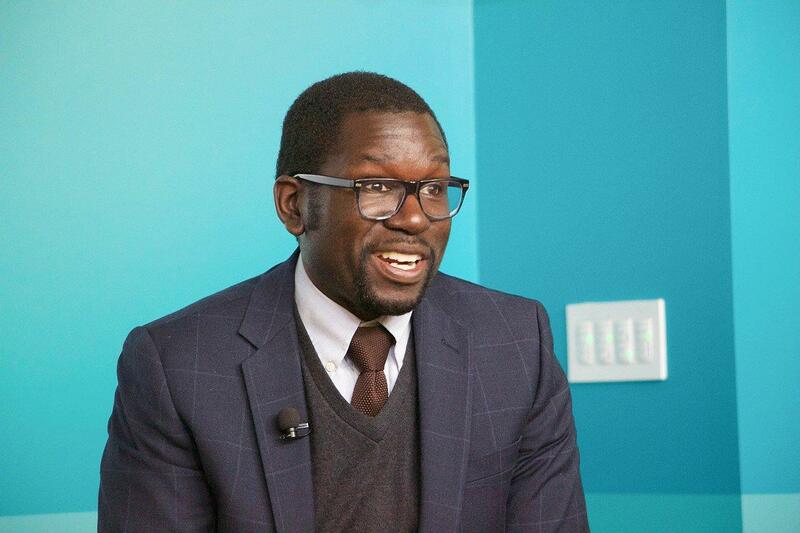 On Sept. 27, the College invited several prominent speakers to campus for a roundtable discussion on free speech and intolerance in the ’62 Center for Theatre and Dance. 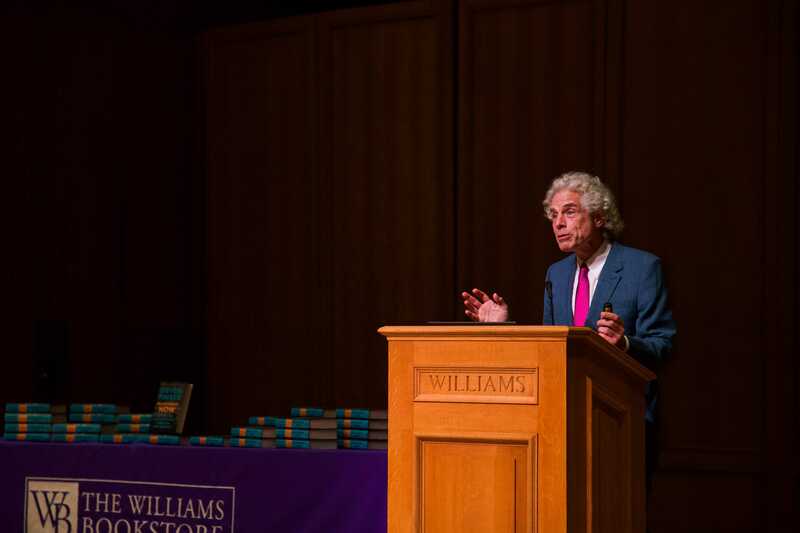 In his lecture, which acted as an overview of the more in-depth studies examined in his book, Pinker laid out his central argument: despite the growing sentiment that society is in some kind of downward spiral, civilization is currently in a positive state and has been progressing for centuries thanks to the ideals of the 18th century Enlightenment. The 2018 recipients of the Bicentennial Medals were John Walcott ’71, Cheryl Robinson Joyner ’85, Michael Wynn ’93 and Shoshana Clark Stewart ’02. 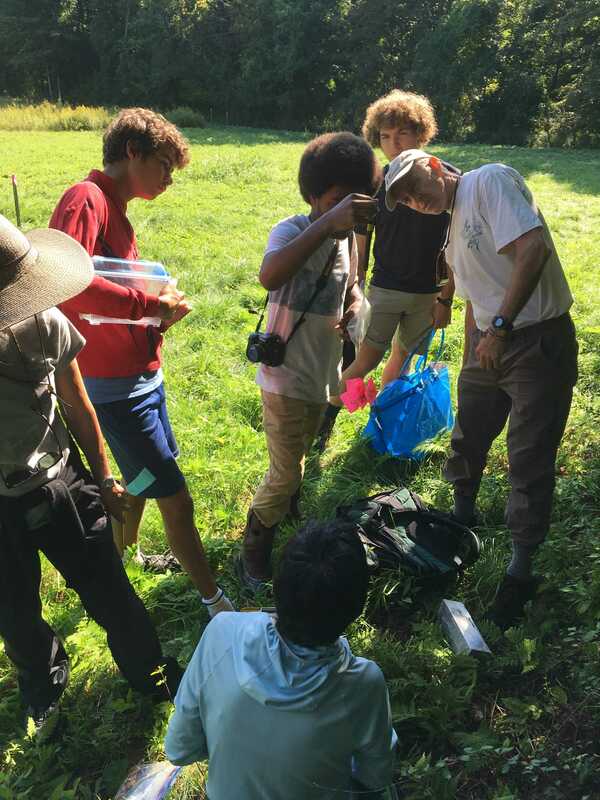 This past weekend, students, biologists, naturalists and professors joined the general public in Hopkins Memorial Forest to participate in the ninth annual Berkshire Bioblitz – a 24-hour biological survey and educational program. The event began at noon on Saturday and ended at noon the following day. 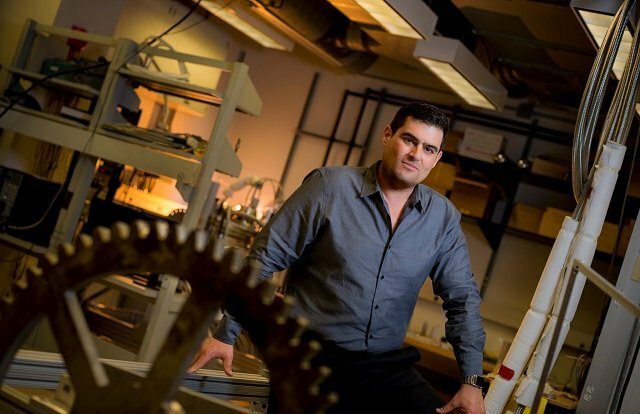 On Friday, physicist and University of California San Diego professor Brian Keating visited the College to discuss his recently published book, Losing the Nobel Prize, about his attempts to find traces of gravitational waves from the very early universe. The telescope that Keating helped design and build, BICEP2, reportedly found evidence of these waves in 2014, placing Keating in contention for a Nobel Prize. Word on the Quad: What is convocation? An excuse for Williams to brag that it invented the cap and gown.